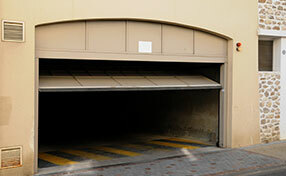 Our team provides you with a range of services of garage door repair including basic checks on the structure. If there are problems then we will be able to deal with them. Our team is well known in Arizona for the quality of its work and dedication. 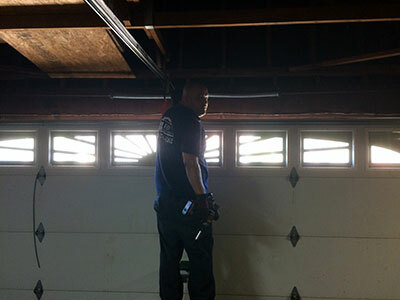 We specialize in repairing, replacing, maintaining, and troubleshooting all opener types and brands. From screw to belt drive, we have got you covered. 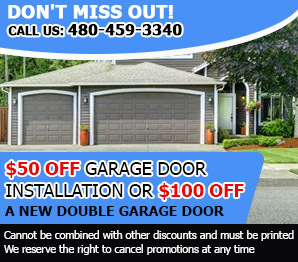 Find out more than you should know with this free guide to garage doors by checking out this page.